Discover Secrets Other Women Know About How To Attract, Date & Marry A High Quality Man ...Without Society's Warped Standard Of What a Woman Should Look Like or Her Past. Because it DOESN'T Have To Be Hard Or A Guessing Game To Find Real + Lasting Love & Enjoy Life With A Man Who Adores Only You! How To magnetically attract available men into your life & realize meeting your soul mate really is possible. Methods of understanding men & what they really want in a relationship when looking for love so there is no more guessing or confusion. How to exude confidence, radiance & that certain something he can't resist. How to openly receive his love so you can authentically give him what he needs in a life partner too. 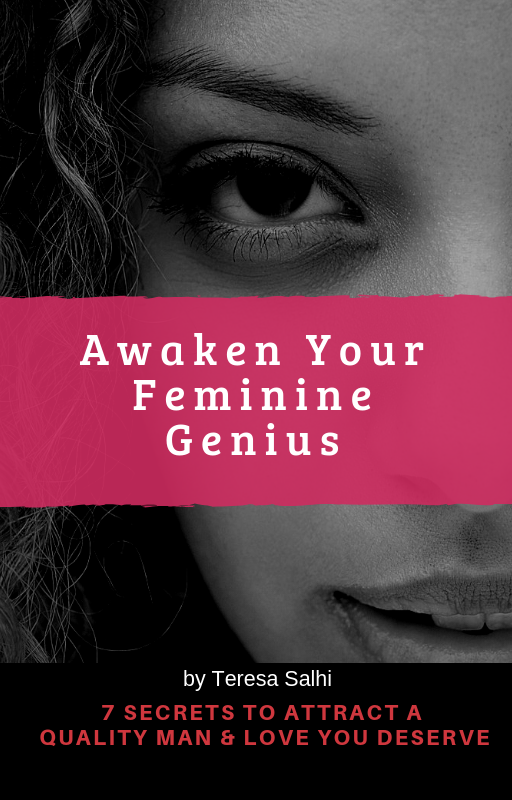 Tapping into your Feminine Genius is the easiest way to finding your soulmate and changing your life. When a woman lives from the core of her feminine, she is a irresistible to men and become the inspiration to the man who is looking for her. Embodying your Feminine Genius & exuding your natural energetic attraction to all of your desires ~ you begin to PULL love in. You show-up in the world differently & become the reason he has waited for you. You become a magnet to the man who wants what you want. 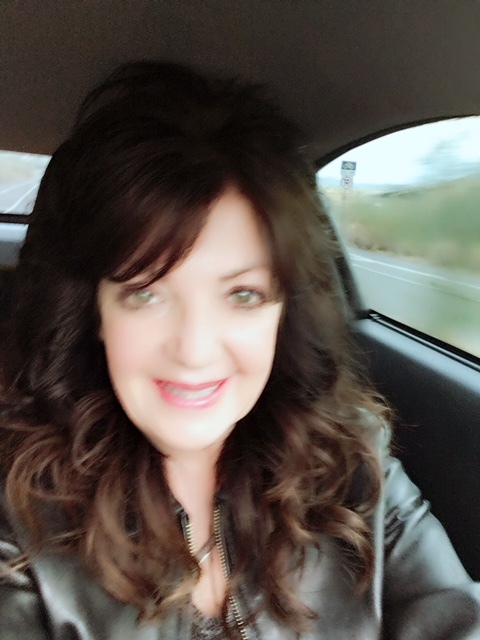 Teresa Salhi is the Founder of Empower The Dream where she is a Feminine Genius & Relationship Coach for women who are desiring to meet a high quality man, find their soul mate, and have a fulfilling life with a desired partner.